Kasey Bailey has been selected as the new principal of Lawson Middle School. Bailey is currently the principal of Foerster Elementary School. She began her career in 2004 as a middle-school English Teacher and served as assistant principal at Barbara Bush Elementary School and Worthing High School. 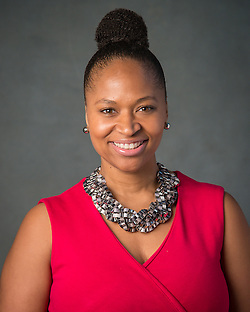 Bailey received her bachelor’s degree in Communication and Journalism from Stephen F. Austin State University and her master’s degree in Administration and Supervision from the University of Houston–Victoria. This entry was posted in News, Staff updates and tagged Lawson MS on May 22, 2017 by HISD Communications.